Like many many space builders, I’m a huge fan of the ship designs in the Homeworld game series. So, clearly, is Victor K ([Victor]) who has built this fantastic rendition of a Taidan Scout from the game. 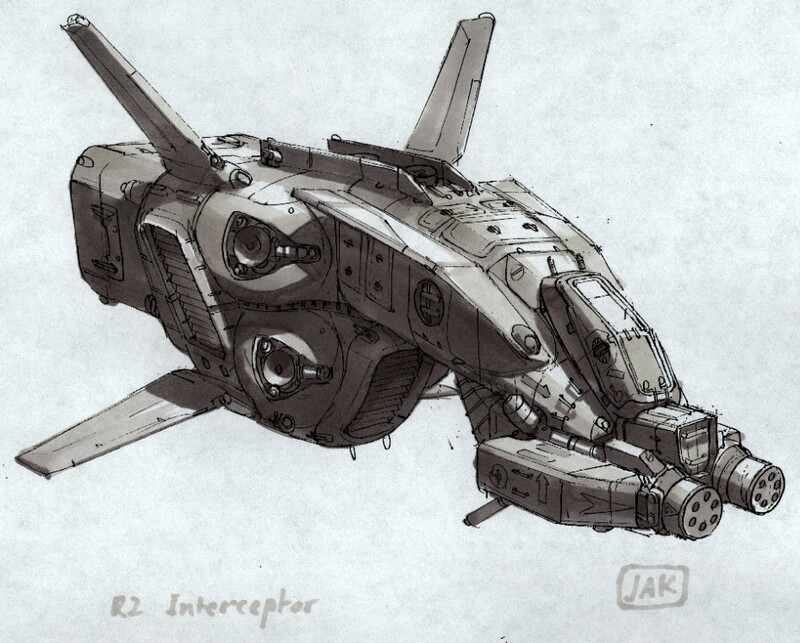 He’s called it an Interceptor, because the concept art was intended as an interceptor, but was ultimately delivered as a scout in the game. 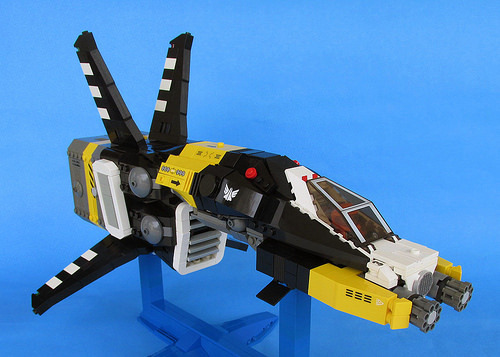 No matter what it’s called, it’s packed full of the fantastic angles, and bold color blocking that defines the game’s ship designs.